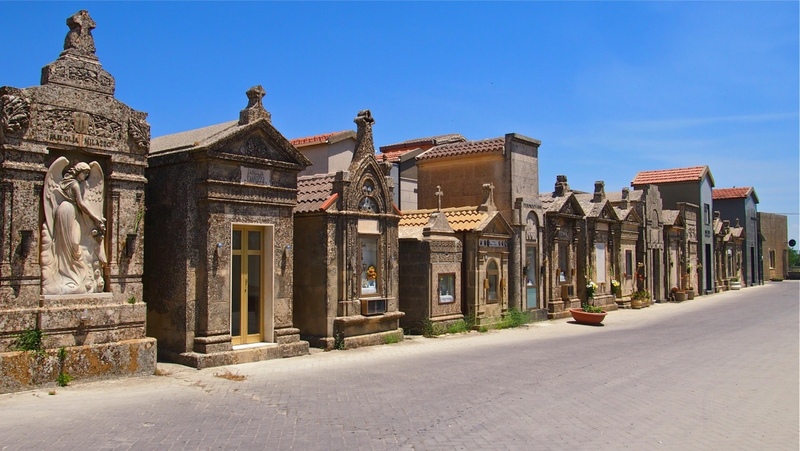 Day 276: Cemetery in Enna. Previous Post Day 275: Lovely, gritty Palermo. Next Post Day 277: Yes, there are gods.